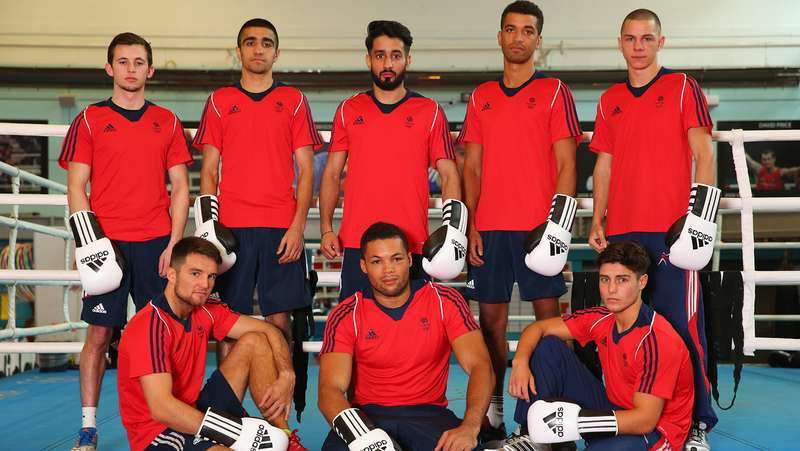 The team is mainly made-up of boxers from the GB Boxing squad, however it does contain a number of overseas boxers as the rules of WSB state that every squad should include a number of international boxers along with those from the home country. The British Lionhearts first competed in WSB in 2013 when it made the quarter-finals, eventually losing-out to the Mexico Guerreros 6-4 over two-legs. The team did not compete in 2014, but returned for the 2015 season when it established a permanent base in London with the majority of the team’s home fixtures being at the world-famous, York Hall, in the east-end of the city. Other venues included the CopperBox Arena on the Olympic Park, where the Lionhearts hosted the Cuba Domodores, and a dinner show at The Brewery in against the Russian Boxing Team. A tough group meant the Lionheart’s did not reach the group stages in 2015, however the team’s super-heavyweight, Joe Joyce, confirmed his status as one of the best boxers in the competition and finished the season as the 2nd ranked boxer at his weight in WSB. This emulated his achievement from the 2013 season and has enabled him to establish a WSB record of 12 wins from 14 bouts. The British Lionhearts s competing in the 2016 season of WSB in a group with the USA Knockouts, , the Mexico Guerreros and the Morocco Atlas Lions. The season begins on Thursday 21 January 2016 when the Lionhearts take on the USA Knockouts in Miami. The first home match is against the Mexico Guerreros on Thursday 18 February 2016 at York Hall. Tickets are priced £15 in advance (£20 on the door) and a season ticket is available for all three home matches priced £30. Get to know our boxers.